Former ASML Brion employees reportedly funneled ASML technology to a state-sponsored Chinese company. 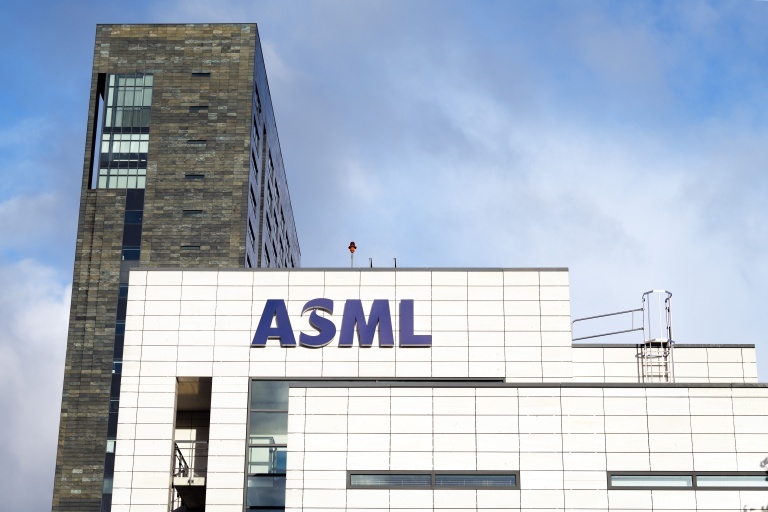 True or not – ASML denies government involvement – the incident highlights the company’s awkward position, as protection of its intellectual property is crucial, while the Chinese market is growing too fast to ignore. 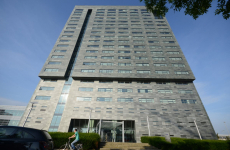 Corporate secrets stolen from ASML Brion likely ended up at a Chinese state-sponsored company, reports Het Financieele Dagblad (link in Dutch). The newspaper uncovered that the California-based company convicted of the theft, XTAL, is a subsidiary of Beijing-based Dongfang Jingyuan, which has ties to the Chinese Ministry of Science and Technology. The former ASML Brion employees who started XTAL also founded Dongfang, claims FD, citing court documents. XTAL, like Dongfang, offers IC design and manufacturing optimization services. It was founded in 2014 by two former ASML employees, who worked with two former colleagues still at Brion to steal confidential technology. 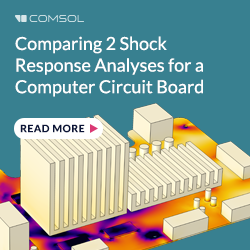 XTAL subsequently managed to quickly lure a number of semiconductor companies away from ASML, which prompted the Dutch lithography equipment vendor to start an investigation. Charges were filed, and a Californian court last year convicted (link in Dutch) six XTAL employees for breach of employment contract. ASML was awarded over 200 million dollars in damages. XTAL filed for bankruptcy soon after. Dongfang apparently aspires to become a competitor in semiconductor metrology, a field in which ASML, among other companies, is also active. ‘[We are] dedicated to providing whole sets of equipment and system solutions for manufacturing process inspections, optimization and yield improvement,’ states the company in a report published by FD. Apart from ASML, key Dongfang team members were previously employed at Hermes Microvision (an ASML subsidiary), KLA-Tencor, Mentor Graphics and Synopsis. It is no secret the Chinese government has set its sights on the semiconductor market. 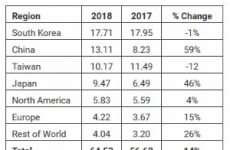 According to the Made in China 2025 strategy, China wants to manufacture 70 percent of the chips that it now (for the better part) imports. In other high tech areas, similar ambitions have been set in motion, supported by a war chest filled with billions of dollars. ASML, understandably, wants a piece of the fast-growing market in the East. In 2018, Chinese companies were responsible for almost 20 percent of ASML’s sales, an increase from 11 percent in 2017. 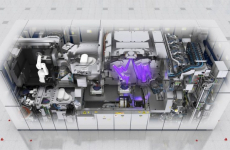 Chinese foundry SMIC reportedly ordered (link in Dutch) an EUV scanner last year. 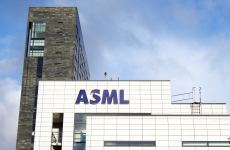 Despite the incident, ASML apparently does not restrict sales to China at the moment, although it claims to be vigilant. ‘We go through great lengths to protect our information and enforce clear agreements. As soon as our property is infringed, we cease shipments. That would pose a major problem for China,’ said ASML CEO Peter Wennink earlier this year. Though the company could change its stance after the FD report, the US government may start pressuring ASML to cease shipments to Chinese companies. The Trump administration is adamant about slowing down technological advancement of China. The European Union recently also adopted a more cautious stance towards its major trading partner, though the latter this week pledged to reform its economic and trade policies to level the playing field with European companies. The recent trade tensions with the United States may have convinced Chinese officials to speed up efforts to become technologically independent, though. Update: ASML has issued a statement denying the allegation that the Chinese government was involved.